A-28-years old Zambian national has been stoned to death by a group of enraged taxi and minibus drivers in a town of Klerksdorp, North West, South Africa. 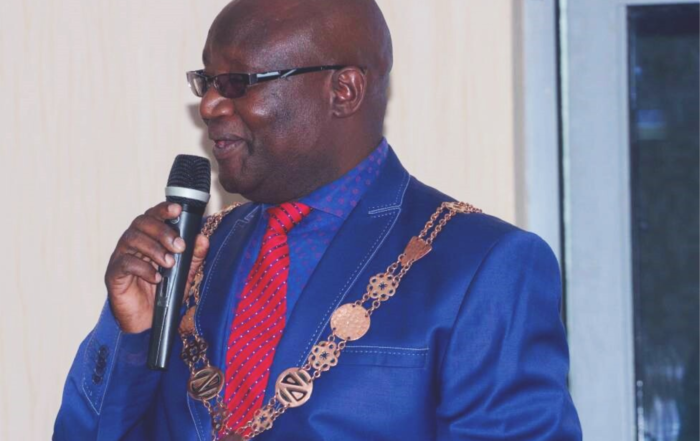 According to the information made available to the Zambian High Commission in Pretoria, Mr Zulu was murdered over the weekend in a case of alleged mistaken identity at a tuck shop located in Pinasdorp. Mr Zulu had gone to the tuck shop to buy washing powder to clean the car for his relative who he was visiting. Mr Zulu’s body is at Tsepong government mortuary awaiting repatriation to Zambia. And Zambia’s High Commissioner to South Africa Emmanuel Mwamba has expressed shock at the death of Mr Zulu. Mr Mwamba says the mission was saddened that an innocent life was lost in bizarre circumstances. He said the murder of Mr Zulu was extremely unfortunate as he was a law-abiding resident in that community. Mr Mwamba has since called on the Police to carry out thorough investigations to ensure that Zulu’s murderers face justice. This is according to a media statement made available to The Independent Observer by First Secretary Press and Public Relations at the Zambian Embassy in South Africa Naomi Nyawali.